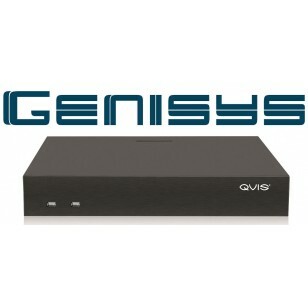 Our most affordable and technologically advanced NVR from QVIS ever! 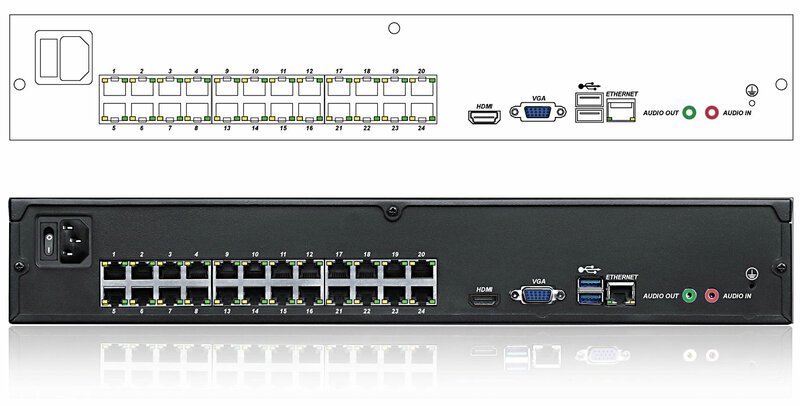 Very Powerful IP Network Recorder for professional installation. 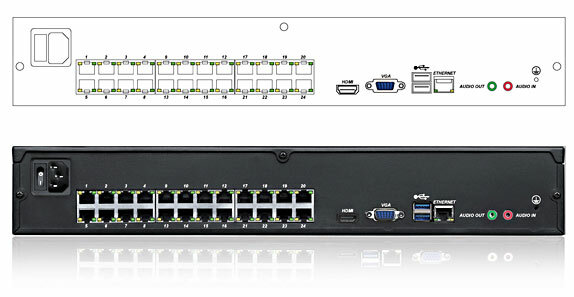 24 PoE Ports Built-in - Power all your IP cameras in one easy and convenient NVR. Just connect a network cable from the camera to the recorder, no other cables required, no separate power supplies needed. 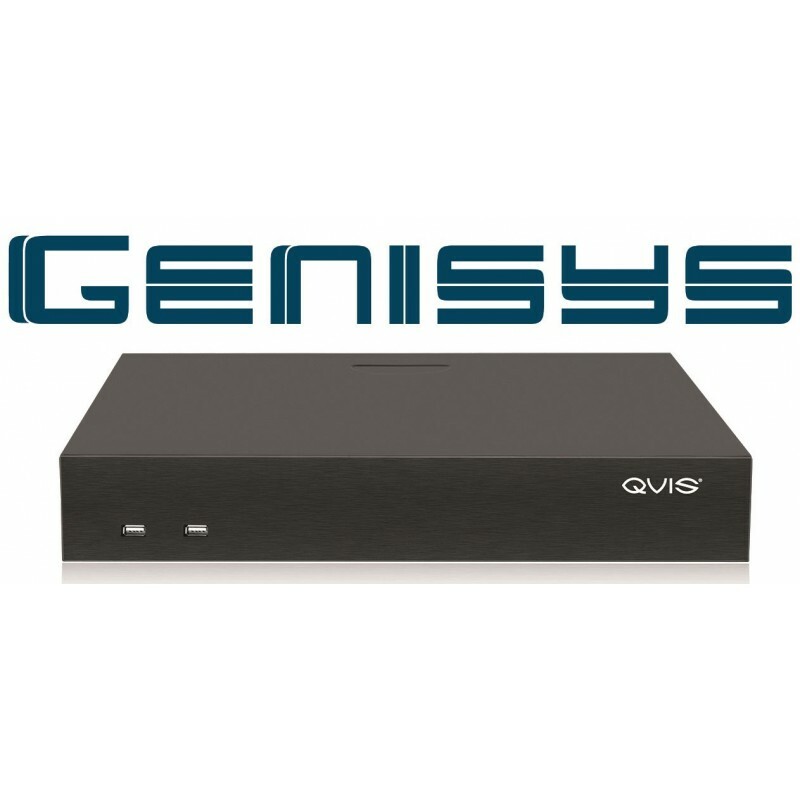 The Genisys NVR is a dedicated 8/16/24 Ch NVR Solution that utilises Qvis Labs, customised, comprehensive, management and advanced analytical control software. It is configured and designed to deliver superlative performance producing unrivalled megapixel clarity and real time recording being supported across all channels. As well as providing simple yet intuitive operation and management reducing operator training costs, whilst intelligently optimizing storage needs through Qvis exclusive HD streaming techniques. Intel Inside! Don’t Compromise Your Video. Intelligent Self Maintenance: The system intelligently detects HDD or cameras loss and pro actively notifies the user ensuring system continuity. Mirrord GUI: Designed with a user friendly local and remote GUI interface. Both GUI’s are mirrored offering familiarity and to minimize end user training. Snapshot: Generated by alarm driven event. Evolving OS: The operating system will be updated regularly with new features. Features coming soon include H265 support and analytics. Teamviewer support: Any changes such as updates or settings changes can be done via team viewer. Troubleshooting can also be done and many issues can be fixed without the installer having to go back on site.